In the month of November, the first and only thing on every shopaholic’s mind is Black Friday. A day of crazy sales and mad purchasing that has taken the retail sector by storm every year with a few mandatory stampede-related deaths to top it off! However, behind the superficial buying spree lies some extremely important data for investors. Black Friday gains its name from the fact that the retail sector makes between 30-40% of its annual sales in a single month, from the 23rd of November to Christmas – enough to push them into profitability or “into the black”. 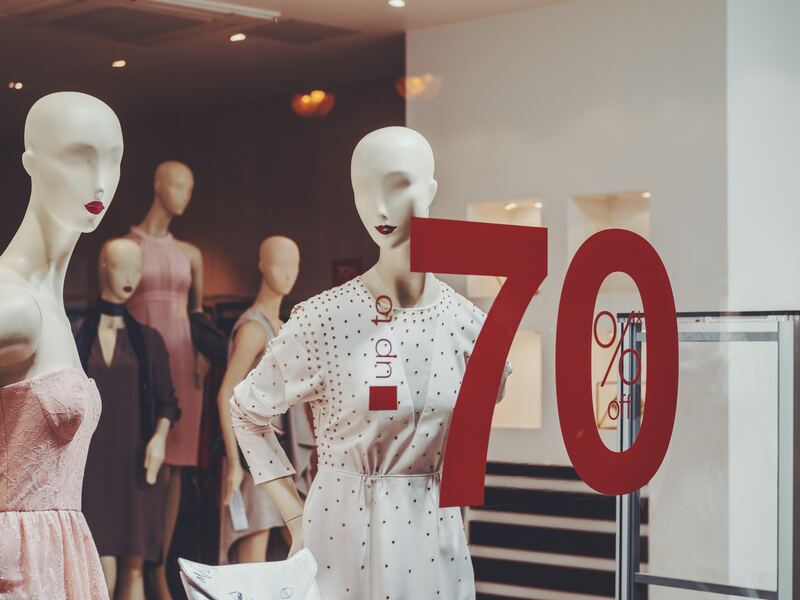 Investors use the data retrieved from Black Friday’s sales to get a measure of the overall health of the retail sector and analyse it to potentially forecast future sales in the holiday period to come. Leading up to Black Friday, markets start to anticipate certain outcomes from retailers and whether they will have good or bad sales, causing stock prices to move around in response. When it comes to trading around specific events, such as Black Friday, its all about expectations. A company that beats sales expectations will see a major rise in its stock price, whilst one that underperforms expectations will see a major decline in its price. Traders will look to profit off these short-term movements and try to pick the best outperforming retailers before Black Friday hits then use that data as a “leading indicator” to predict where the next price surges will be over the holiday period. So get ready to storm the stores, click away online or trade the markets furiously to get your piece of the Black Friday action!